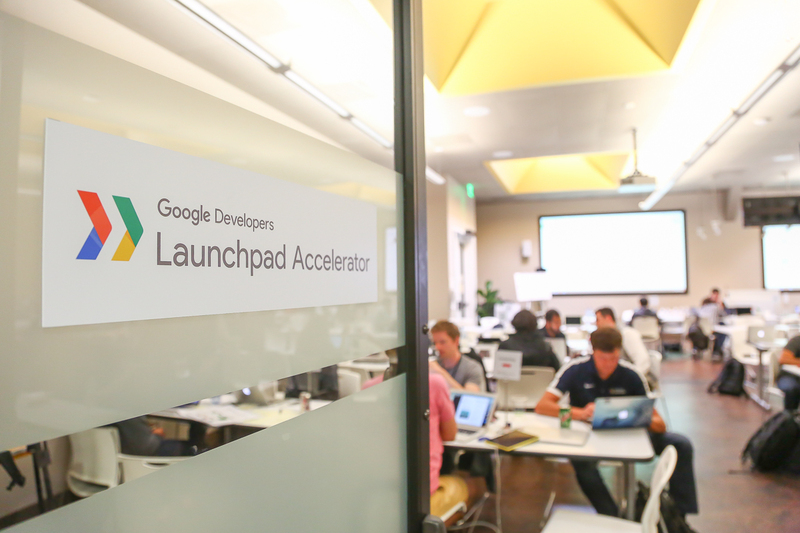 Wait — Google has an accelerator program? Of course they do! Last year’s Accelerator program focused on MedTech, although Google does accept applicants on a rolling basis across different verticals. This year’s Google Accelerator participants are from a variety of financial technology (FinTech) firms from around the world. The Launchpad Studio Accelerator program doesn’t just give funding and office space to new startups; it gives them support in developing FinTech applications using machine learning. Based in San Francisco, the program is referred to as a “product acceleration program”. This year’s companies bring expertise in identity verification, banking, and retail services from around the world. The companies include Celo (from the U.S.), m.Paani (from India), Frontier Car Group (from Germany), Inclusive (from Ghana), Aye Finance (from India), Axinan (from Singapore), Go-Jek (from Indonesia), GuiaBolso (from Brazil), Starling Bank (from the U.K.), and Alchemy (from the U.S.). The international FinTech knowledge in one room doesn’t represent only the usual finance categories. Some companies, like Frontier Car Group, want to transform used-car marketplaces, while Inclusive wants to improve identity verification processes in Africa. It will certainly be interesting to see what comes out of this accelerator between now and the summer of 2019. Access to better machine learning software, more data points, and an expert in another company nearby will give all of these companies a serious leg-up over the competition. After the program ends, the companies will all receive more cloud computing resources, access to machine learning researchers at Google, as well as other types of continued support. Giving these resources and free support to the top leaders in FinTech right now will ensure Google’s machine learning platform, TensorFlow, will continue to improve its features. It also helps TensorFlow’s marketing that a FinTech expert can quickly pick up and become highly fluent in machine learning development over the course of the four-month program. Do you know any startups that could use a boost from implementing machine learning into their products? While we don’t know what next year’s Accelerator topic is yet, what do you think it should be?